Fort McHenry. 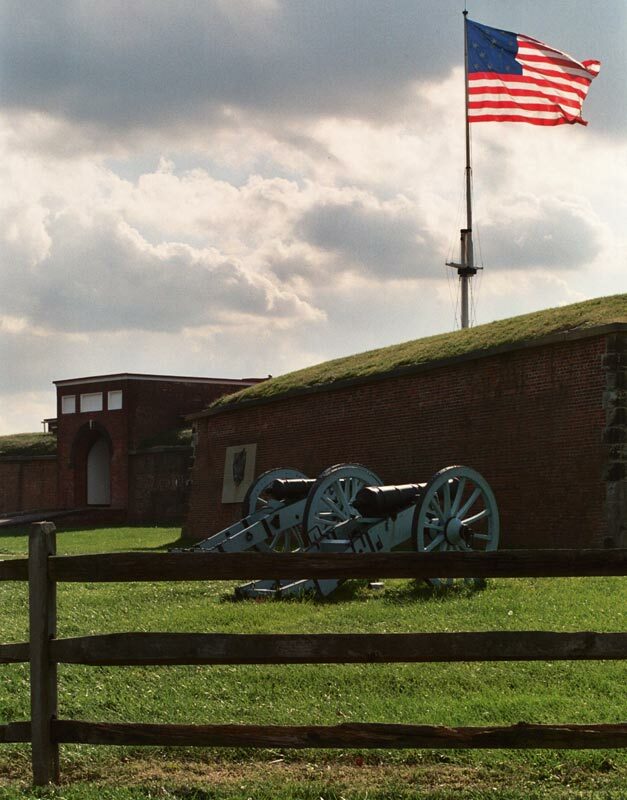 This late 18th century starshape fort is world famous as the birthplace of the American National Anthem. We will walk around the fort to learn more about the Battle of Baltimore during the war of 1812 and Francis Scott Key.